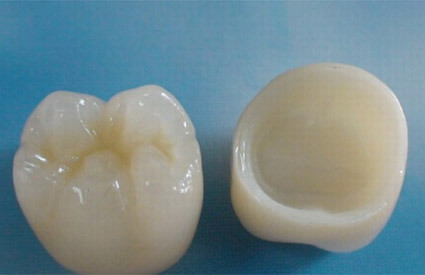 In our centre we use the latest materials for dental fillings. 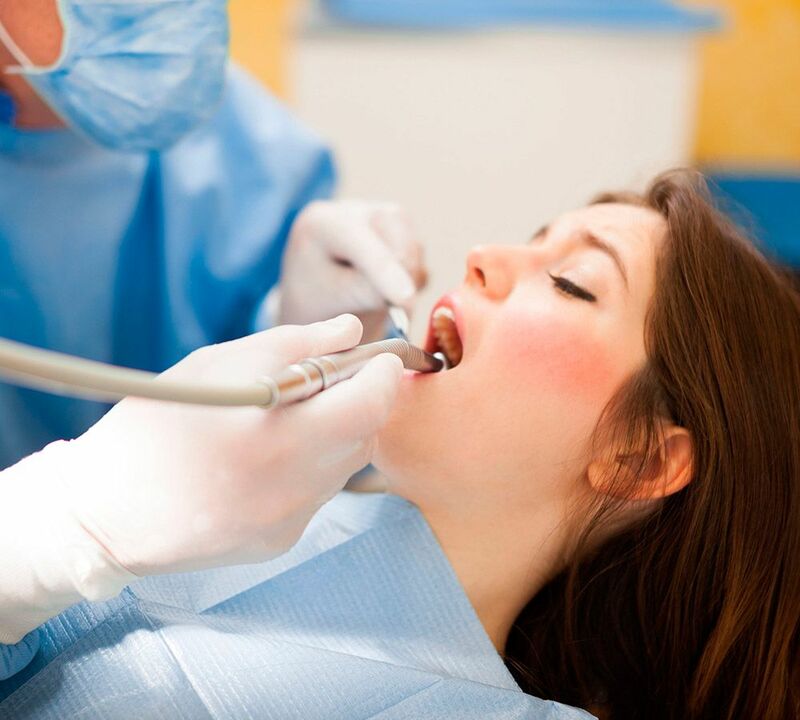 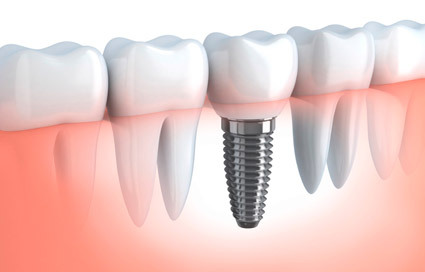 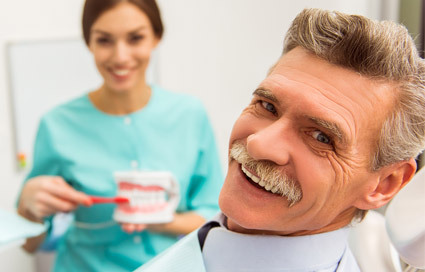 In the case of direct fillings (placed at the Practice, during one visit) we use composite materials. 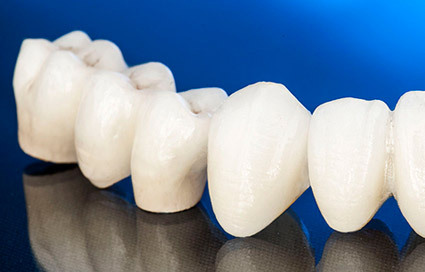 These materials imitate the natural colour and translucency of each tooth. 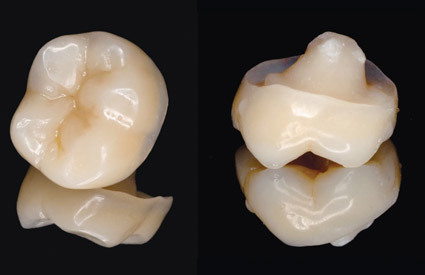 Hybrid composites also have increased mechanical resistance which have reduced abrasion, washing away and fracturing.